Is anyone else fully committed to keeping their planner up to date in 2018? Yes, I know it is still August but I have already been out scouting for a new 2018 planner. 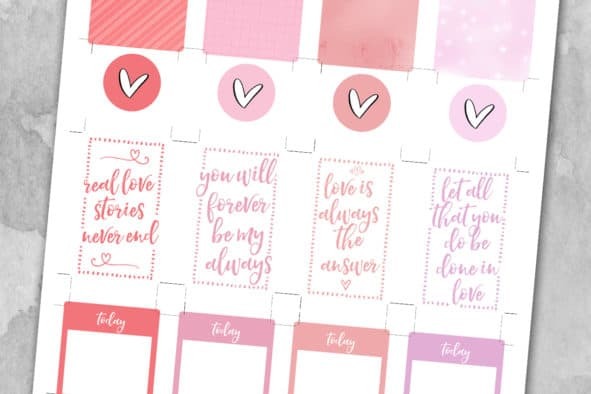 I just love decorating my planner with all the pretty planner stickers available out there. It really keeps me motivated throughout the day when I see look down and see it. The truth is I do most of my day to day planning digitally. Mostly because I can take my digital planner with me everywhere. It’s easier for me when I make a meal plan or a grocery list to have it available on my phone, computer, tablet and anywhere else I may be. 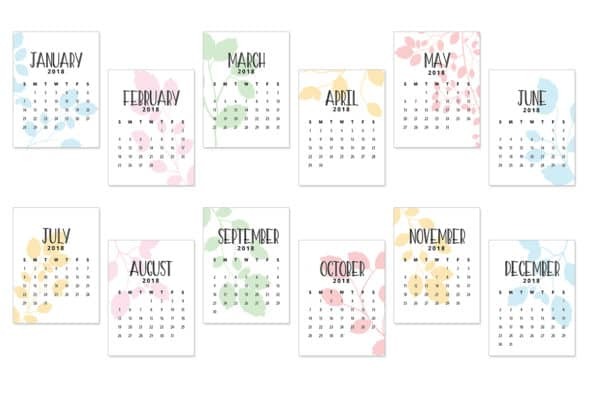 But I do still love my paper planners and I still use them! 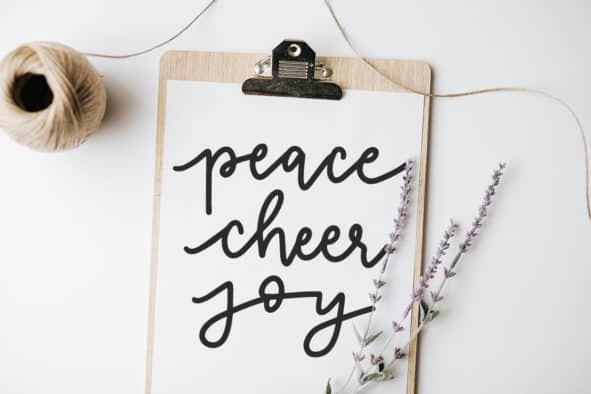 I keep my Happy Planner around for some light memory keeping, goal planning, brainstorming and just as a day to day notebook, scratch pad and anything else I need it for. That doesn’t mean I don’t still like to keep it pretty. 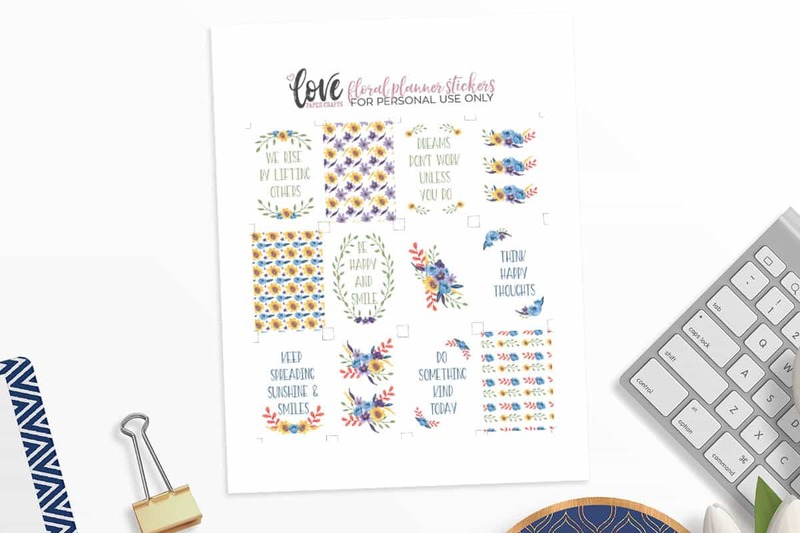 I designed these pretty floral planner stickers to keep me motivated throughout the day and remind myself to be kind to everyone. I am sharing them with you in hopes they do the same for you. 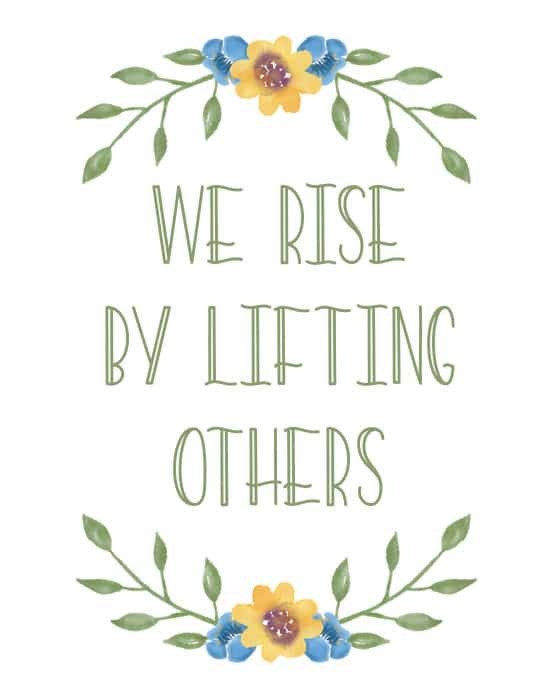 With all the craziness in the world, sometimes we need just a little reminder and to be happy and love everyone. 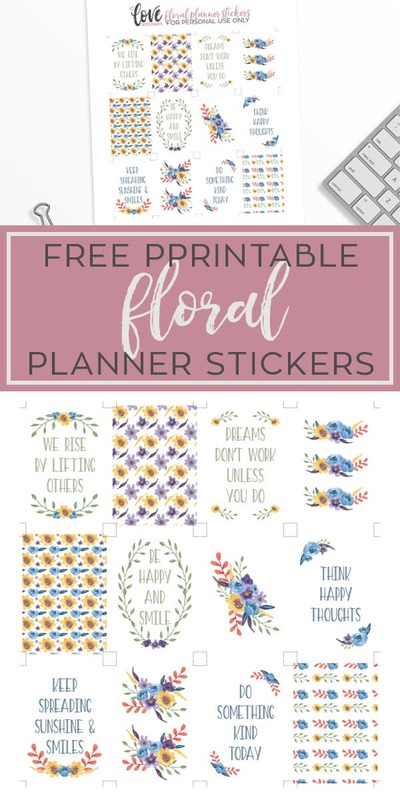 These pretty floral watercolor planner stickers are perfectly sized for the classic happy planner but you can resize, trim or fussy-cut your way to planner sticker bliss with just about any planner. 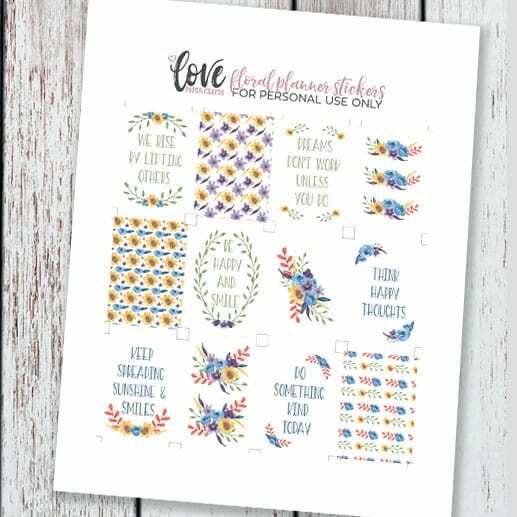 A few of the stickers have motivational quotes and some of the others are purely decorative with floral bouquets and patterns. 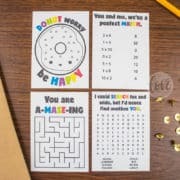 I hope you enjoy these beautiful stickers and hope they motivate you to create something wonderful! The download link is below. These stickers are in one easy to print PDF file. 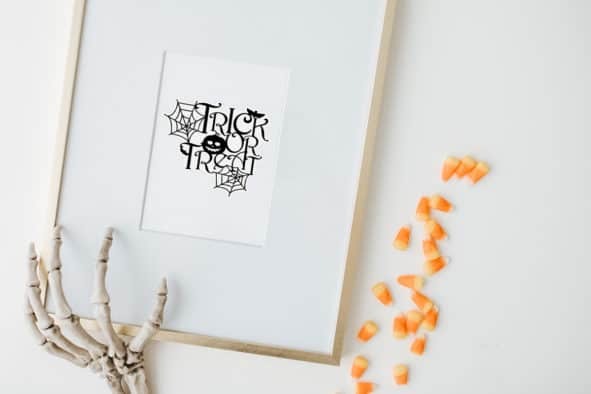 The file also includes crop marks so they are a little easier to cut with a paper trimmer or guillotine trimmer. If you love this free download, please don’t forget to Pin it or share it.